The behavior of Egypt’s army since taking over from the ousted Hosni Mubarak is causing anger amongst former Tahrir Square protesters. Many doubt whether the generals can, or are willing to, to bring about the democratic changes so many died for. 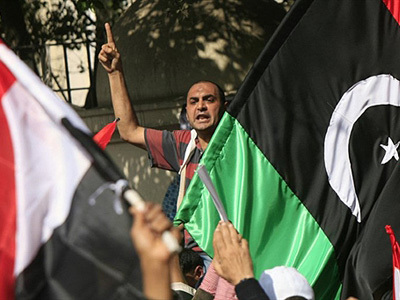 ­The 18-day uprising that brought about Mubarak’s downfall awoke the whole nation. Protests and demonstrations became all too common. Amnesty International estimates at least 840 people were killed and more than 6,000 wounded during the protests that forced the tyrant to step down. 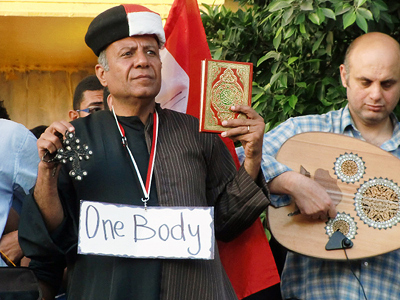 But even in a Mubarak-free country, there is room for fear and frustration. Reda Radian Malak’s brother was among 15 young men killed in a violent religious strife that hit Cairo just weeks after the revolution. 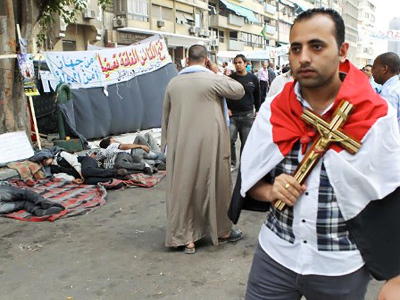 Egyptian Christians and Muslims clashed following a report that a young Christian woman was kidnapped and held in a Coptic church after she married a Muslim and converted to Islam without divorcing her Coptic husband, as there is no divorce allowed in the Coptic religion. But even though Malak’s brother was a Christian Copt, it was not a Muslim who killed him. Reda blames the army for taking life of his younger brother and the revolution for giving the army so much power. “We expected the army to intervene, to protect people, to stop violence. But instead they started to kill people themselves. We did not expect that at all,” adds Reda. The people of Egypt did not expect many things. They did not expect their economy to collapse. They did not imagine the path to a free and democratic society would be such a bloody and painful one. They just wanted to be free of dictatorship and did not expect at all to find themselves in another one – a military one. 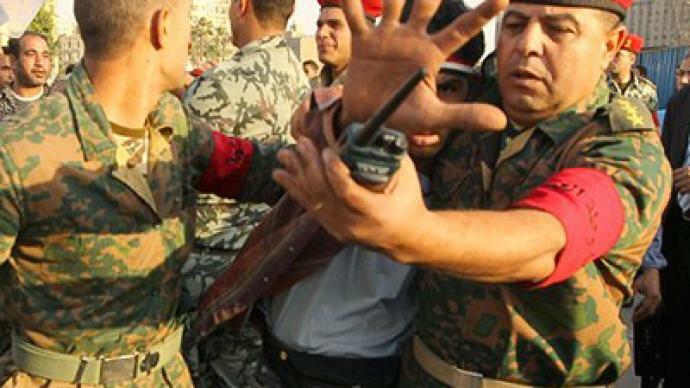 “The power in Egypt now since Mubarak is out rests firmly in the hands of the military chiefs staff. They were sitting literally in the Pentagon war room, when the Twitter revolution started. They are running the show. There has been no displacement of that military power. But this is a Washington installed…totalitarian democracy,” says author and researcher William Engdahl. 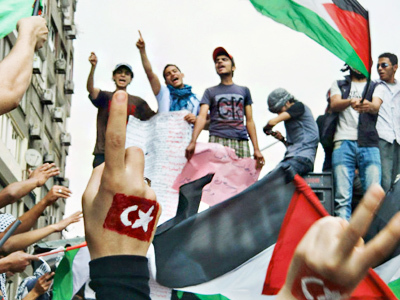 The people who stood on Tahrir Square were jubilant. 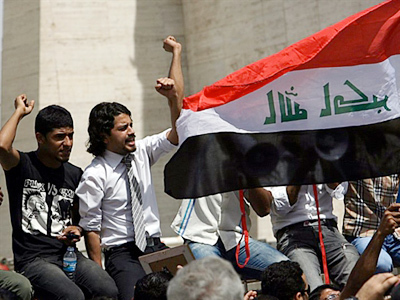 The regime that oppressed them for more than three decades was gone. Mubarak would soon face justice for what he has done. But months on, the revolutionary euphoria is gone as well. And people are asking themselves whether it was really worth the hundreds of victims and whether they really got a better country. With the nation's interim leaders reviewing the jailing of at least 7,000 people by Egypt's military rulers, it is clear the Tahrir Square revolution now may be a part of history, but the fight is far from over.